Great Opportunity! 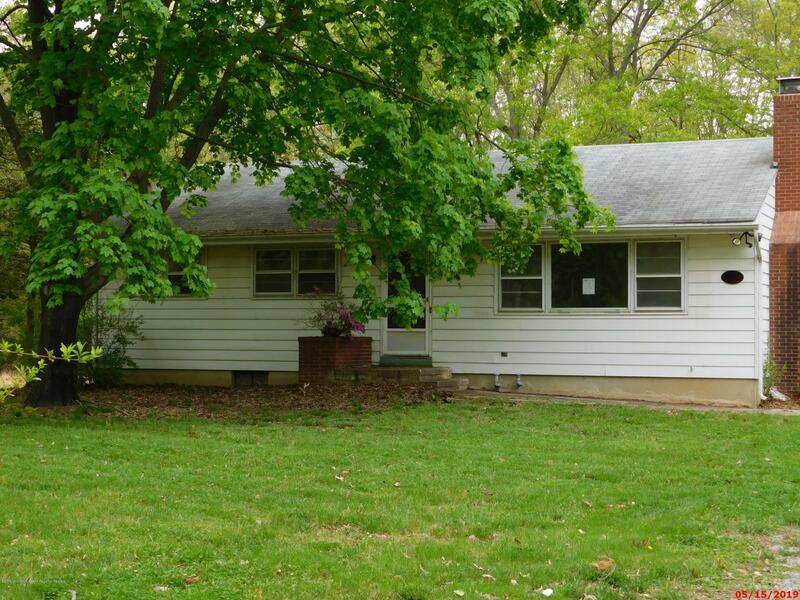 This 3 Bedroom 1 1/2 bath ranch is nestled on 2.4 acres of property! This home has a full basement, Oil HWBB Heat, Propane Cooking and a huge 2 Car Garage. Waste no time!